Sheep scab could no longer be thought of as a problem for the uplands and certain hotspot areas, was the message from independent sheep consultant Lesley Stubbings, speaking at the Sheep Health and Welfare Group conference held at Tamworth. She said: “The industry has to become more proactive in tackling what has become a widespread issue. 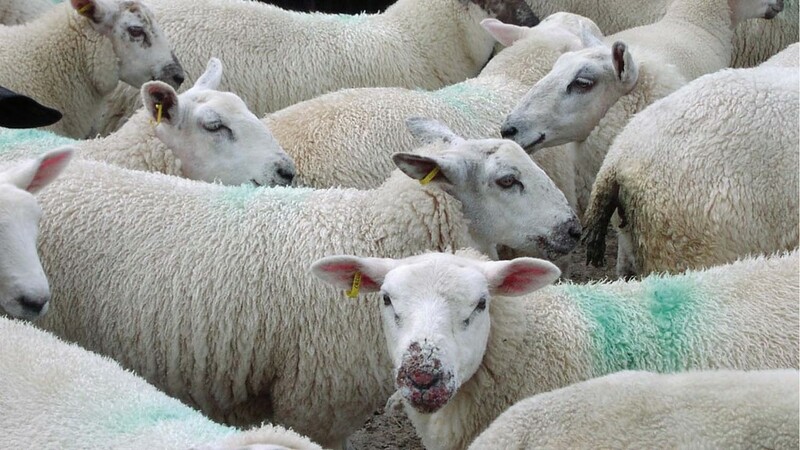 Scab can affect any sheep, anywhere, anytime and is not always easy to detect. In sub-clinical cases the sheep may look fine but they are not. “There are only two treatments – injectable macrocyclic lactones [3-MLs] or OP plunge dipping. Over the last 25 years there has been a massive decline in dipping, with injectables now accounting for 90 per cent of treatments. An inexpensive Elisa blood test for scab, which can detect antibodies two weeks after infection, is now commercially available. Results are available almost immediately, as opposed to results of a skin scrape which may take months. Ms Stubbings said: “The Elisa test can be used as a diagnostic tool in healthy looking sheep and also as a pre-or post-movement test. “Isolate the sheep, test and then treat if necessary, rather than blanket treating as a precautionary measure. This will help take the pressure off MLs which will also help with worm resistance. “It can also be used to test the efficacy of treatments.